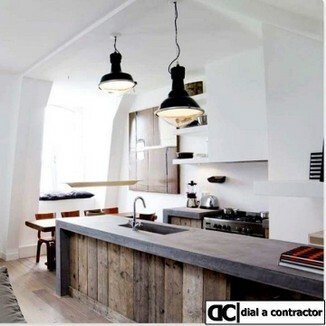 Dial a Contractor has a panel of reputable construction companies located throughout KZN and Durban. Our building contractors and construction companies specialise in commercial, retail, industrial, government and residential construction. We operate in the greater part of KZN. We have the combined resources and expertise to successfully complete any size project. Our many and varied competencies include any size project from underground cellars, steel structures, concrete silo's, concrete slabs, the building of new houses, renovations and restorations. There’s almost nothing we will not undertake with confidence. We have years of experience and a tonne of successful projects under our belt. DO YOU REQUIRE A CONSTRUCTION COMPANY IN THE DURBAN AREA? We can assist in Locating a Professional, Cost Efficient and Certified Construction Company in and around Durban. 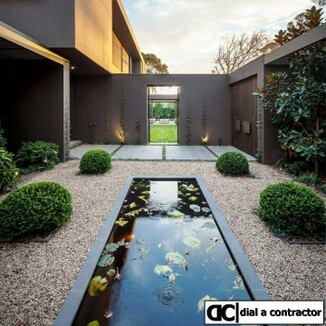 Locating a Professional Construction Company in Durban is as simple as giving us a call and we will send you three of our approved cost efficient Construction Companies. We represent some of the top builders in Durban and we have the knowledge and experience to make what can seem like a very scary undertaking an easy one! We can manage the entire Home Renovations & Extensions, beginning with your free Consultation with one of our Qualified Builders, the drafting, the certification and construction process, right through to the completion of your new project. Once one of our project managers has assessed your requirements we will send up to three builders from the Durban area to prepare a quotation for you. The person who quotes your job is a qualified builder and will be able to provide you with realistic options and feedback. Our teams of qualified builders are dedicated to creating a fantastic new space for you and your family to enjoy! We have completed a number of projects including bedrooms, bathroom additions and room extensions. Whether it is a renovation, extention or addition it is a great way to add value to your property. Whether you are adding an extra bedroom or you want to double the size of your house, give us a call to get a quote on your next build. We understand the issues involved in working on a site where people are still living and the complexities of life so we make it our business to offer a comprehensive service, including dealing with professionals including architects, builders, plumbers, electricians and tilers. The building process can be overwhelming for some people and that is why you need to work with an experienced construction company. 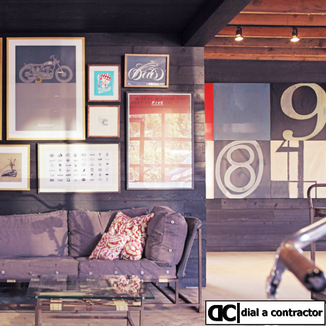 At Dial a Contractor we have a tonne of experience in the new home building sector and we work with some of the top builders in Durban. 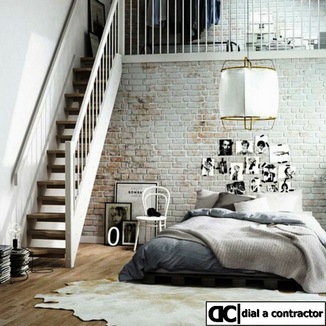 When you get a Dial a Contractor builder to build your new home, we can take care of everything you need from the plans & designs, through the building process, all the way through to the day you receive the keys to your house. Our vision is to create places that are properly planned, expertly executed and designed with sensitivity and respect for the environment. We have expertise in land acquisition, planning and process, engineering, servicing, design and construction and we are one of Durban’s few fully integrated land development and building companies. We work with our customers to ensure the homes incorporate design features, building materials and energy efficiency that anticipate the future needs and desires of residents. This is supported by a stringent construction program and world class building practices. We strongly believe that the concept of community goes way beyond the bricks and mortar of building homes. Durbans number 1 construction companies in Durban. Leading construction companies in Durban. Construction companies in Durban with years of experience. Well established construction companies in Durban that endeavour to fulfill all the requirements of an accomplished building contractor. Construction companies in Durban that pride themselves on the successful completion of building projects. Construction companies in Durban for your construction and home building needs. Premier residential and small-scale commercial construction companies in Durban. Construction companies in Durban specializing in commercial, retail, industrial, government and residential construction.